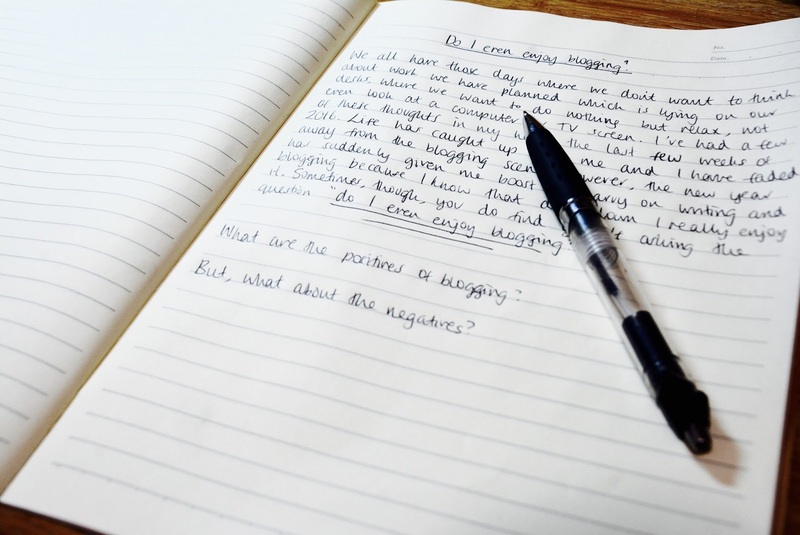 What are the positives of blogging? I looove writing, I just love it. I could write all day long, that’s if I had enough content to write about. It’s a gift in itself to be able to write continuously about a subject that you have such a strong passion for. And to discover people that find pleasure in reading your content is the icing on the cake. Blogging opens up many talents for you to improve on. These talents are your hobbies which are used frequently in blogging. Whether it’s writing, photography, travelling, exploring, reading, socialising; they all play a part in blogging. Flexibility with blogging is one of it’s main perks. If you’re a blogger without an agent, and isn’t a full-time job, then you will understand this. 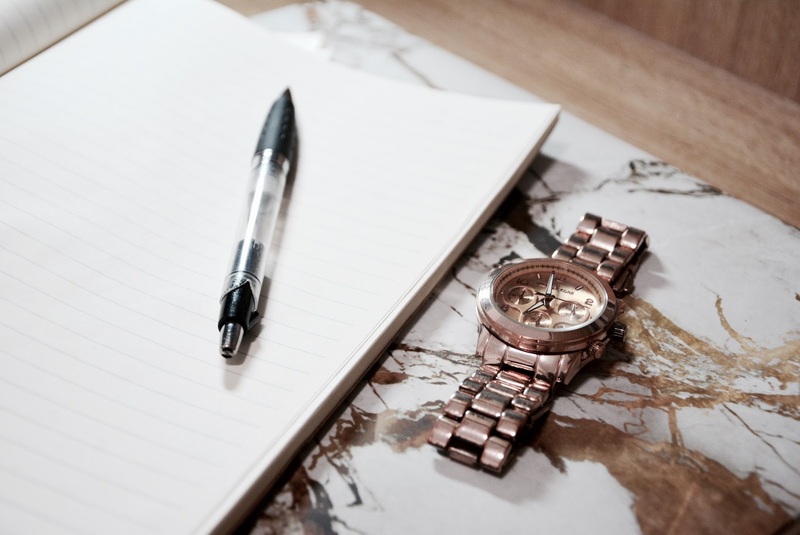 You have no time limits for certain posts, you can quit or take a break whenever you want AND you can sit in bed, with a cup of tea or coffee and still blog, in the comforts of your own home. This is the best part about blogging for me. I can go to a cafe and blog, I can blog on my phone while taking the metro down town, I can just relax in bed while blogging. Blogging is your secret corner of the internet. Ok maybe not secret if you are sharing all your posts on social media everyday. But it is yours. No one else has ownership of it. Yes there are certain rules to this etc etc… but your content can be whatever you want it to be and something which you know you won’t get tired of writing about, hence why I chose travel as one of my main subjects to write about. 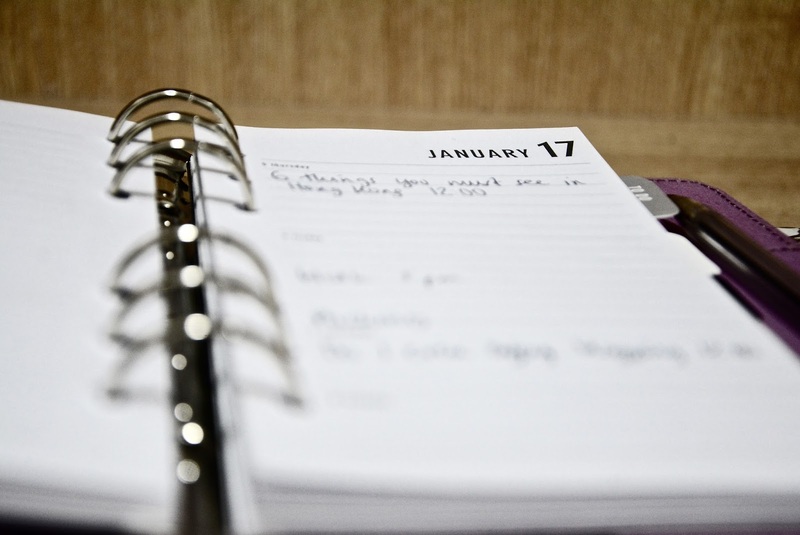 One positive for me is that blogging helps me keep organised. Even though I may have several note books full of ideas and post titles, I always stay organised with it all. I even started a spreadsheet on excel with each post idea title that came up in my head and then would schedule what date to post it on. You may think this is a bit sad but for me it is a good way to keep everything together just incase I lose one of my notebooks. For me, blogging is just a hobby but I commit to it as if it is one of my jobs. Obviously, not as much as those who do it as full-time work, but enough that it sometimes distracts me away from the more important work I have to do in my life, a.k.a. university. Blogging is a very time-consuming hobby to have. If you want to maintain the image of your blog, keep an interesting style to your blog posts, and have a good amount of on-going traffic, then you do have to spend a reasonable amount of time on your posts, keep updating your blog appearance, and have constant interaction with your social media. Blogging can interrupt your life a bit as well. Hear me out. Do you ever find yourself walking along and you can’t help but put a blog together in your head? I do this a lot and it is so annoying because you don’t have anywhere to write it. I have endless lists and odd sentences on my phone due to this happening ever so often. Ideas are always going on in your head. I guess this can be a good thing and a bad thing. If you’re stuck in a ditch with nowhere to go with your next blog post, then this will help. However, if you have too many ideas and about 10 blog posts half-written down, this can be an absolute pain. It can become a hassle to keep your blog organised and neat. As I have mentioned above, organisation is quite a key ingredient with blogging. 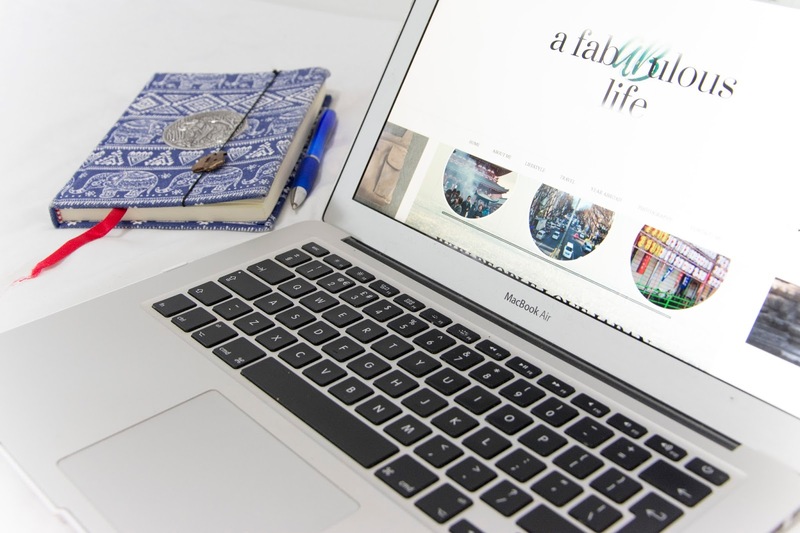 If you don’t stay organised then your blog could become a mess. I’m not saying this is for all bloggers though. Some people don’t have to be organised for them to stay ahead of their blogs. And I envy these people. I am obsessed with staying organised so when it comes to a dead-end with no blog posts prepared, no more ideas and lack of photos, I sort of give up for a while. This is what happened towards the end of 2016. To stay on top of things, I believe organisation is the correct answer. Finally, anyone else find blogging tiring and draining? It seems weird to say it as people think blogging is just sitting down on a computer and typing. It’s really not. There are many aspects you have to consider when making your blog the best it can be. Your content needs to be interesting and different, your photos need to stand out, you need to constantly be updating your social media so you don’t lose your audience…but you can stop and have a break at any time. There is no time limit (unless you do it for a job). What are you favourites and least-liked parts about blogging? "Ending 2016 on a High"
Finding time to be organised is what I struggle with!! But am enjoying finding my way! 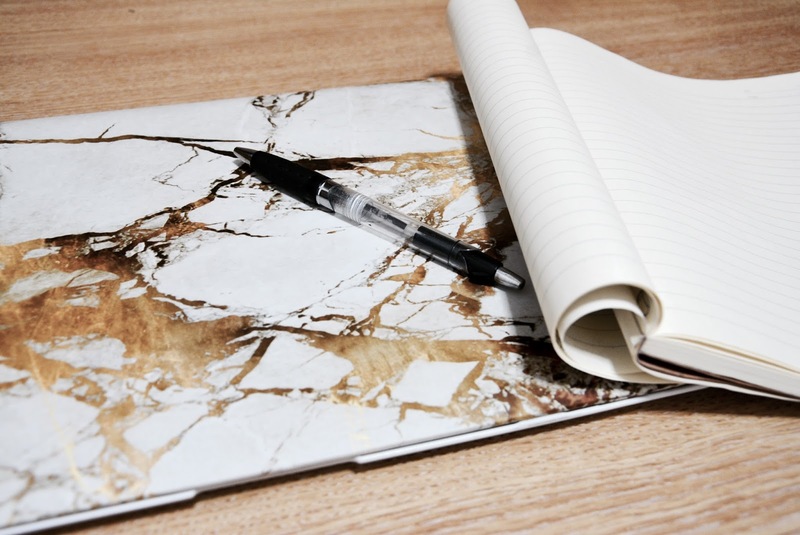 I love blogging, but I agree that it can be time-consuming and draining. Some posts can take quite a while to write. That's not even taking into consideration coming up with ideas, taking photographs, or promoting the blog on social media. But as long as I love it, I'm going to keep doing it. If it stops being enjoyable, then I'll quit.